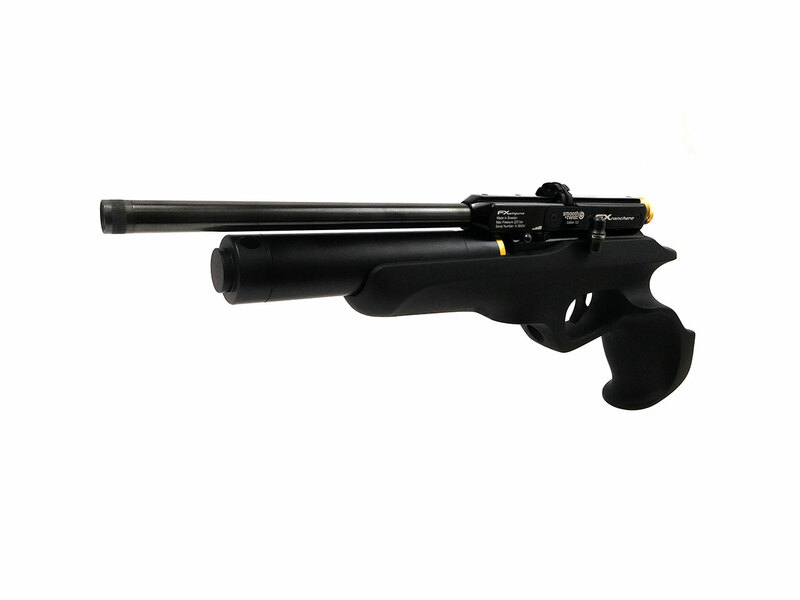 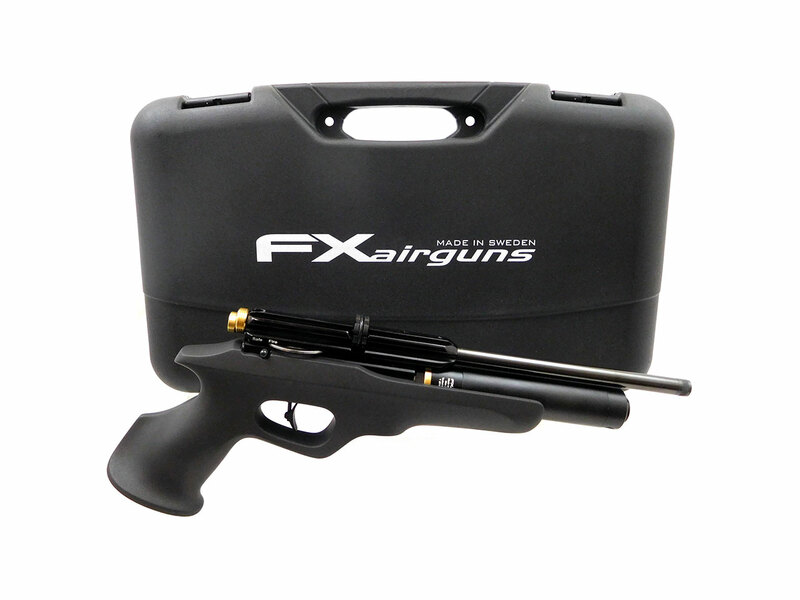 The FX Ranchero is a pre-charged pneumatic repeating pellet pistol with an all-weather soft-touch synthetic body and 3-step power adjustment. 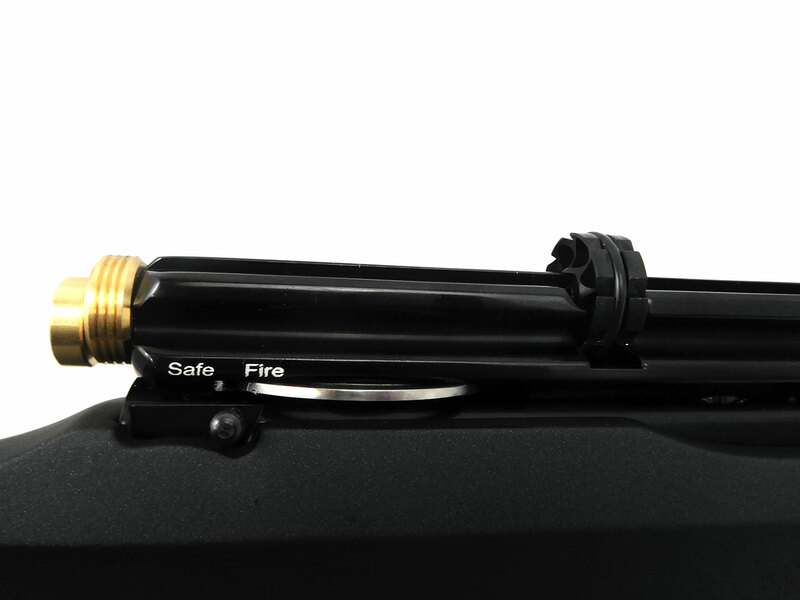 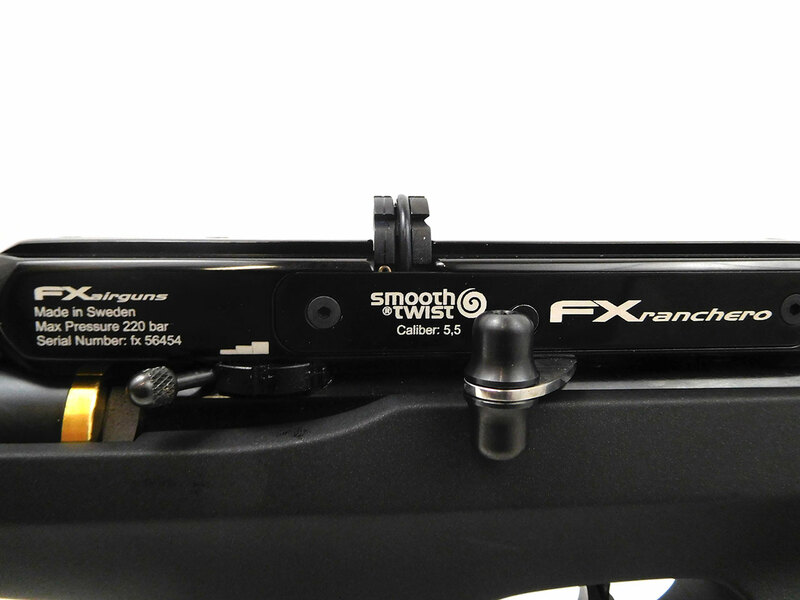 The action sits toward the rear for better balance and control with 11mm dovetail scope rails in the breech. 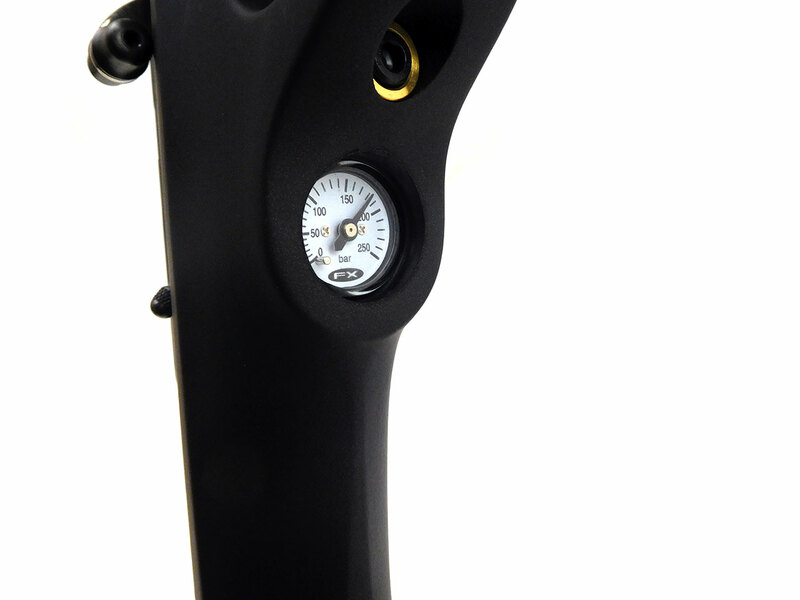 The new model has been improved with a side lever handle for better grip and easy use. 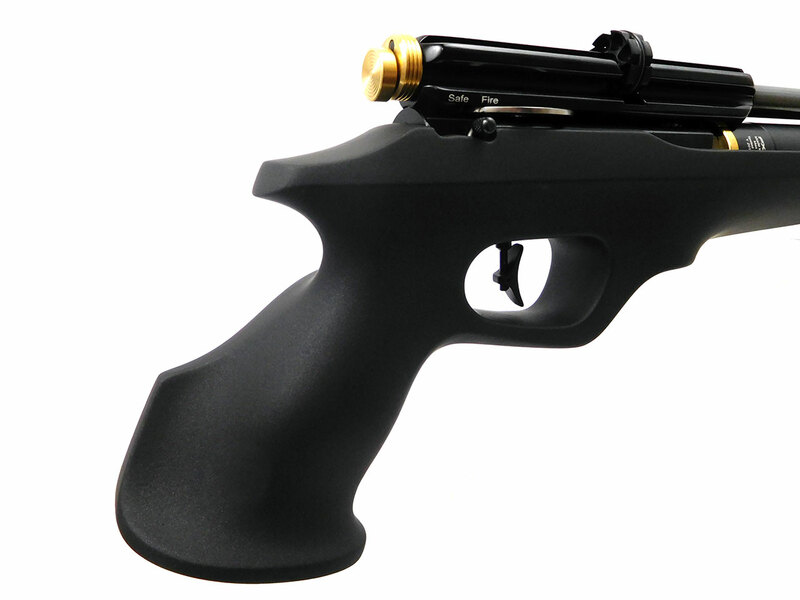 The recoilless design, match grade barrel and adjustable trigger give this pistol excellent accuracy. 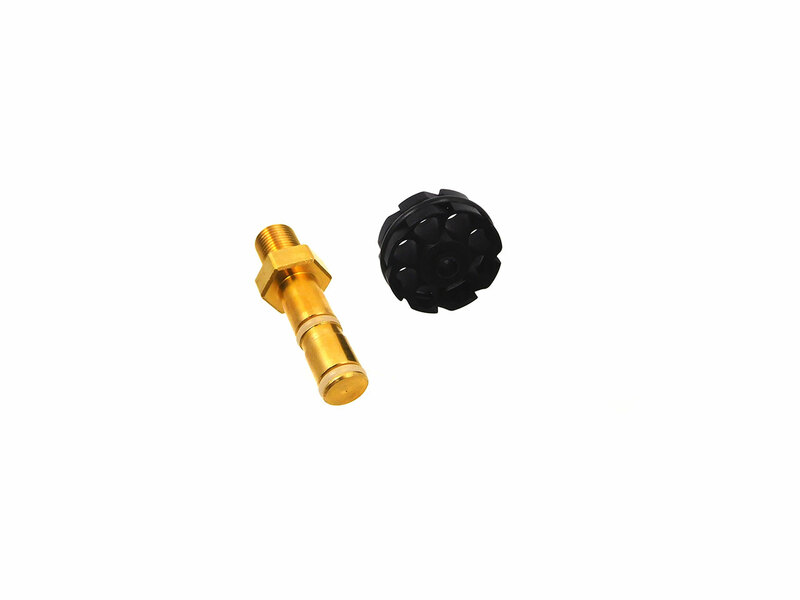 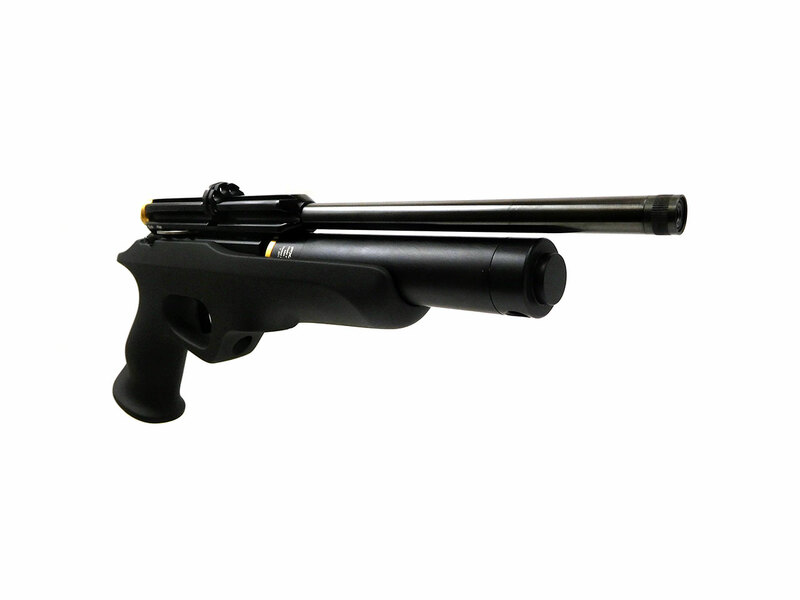 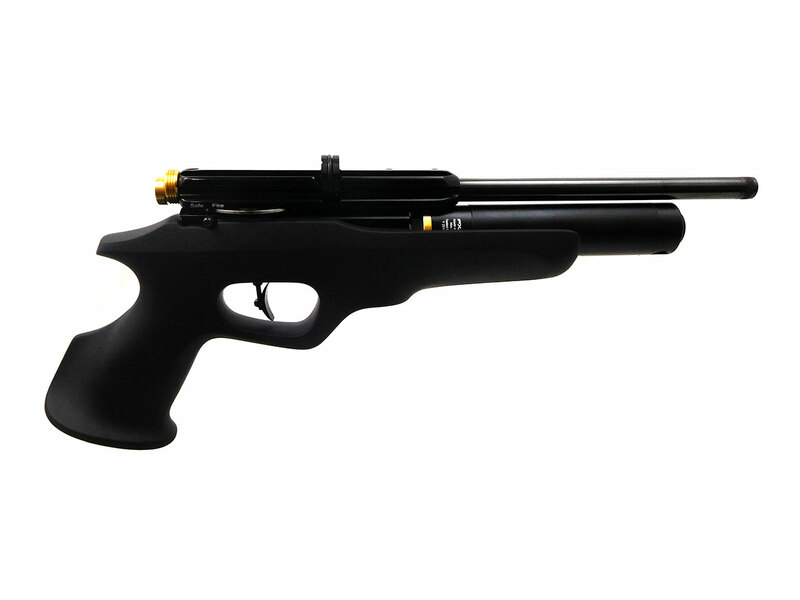 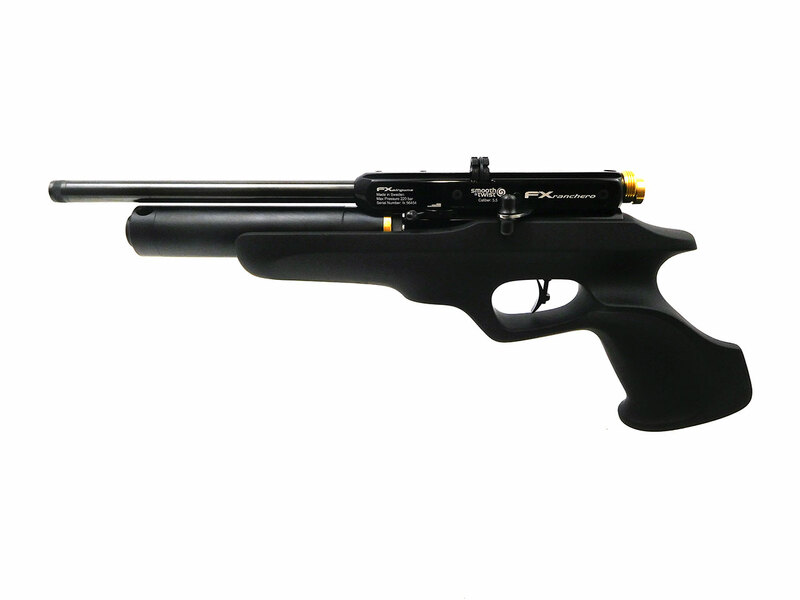 Not only is the Ranchero feature packed it’s performance is at the forefront of the PCP air pistol market.